AJ Bespoke Interiors - Carpenter based in Swanley, Kent. 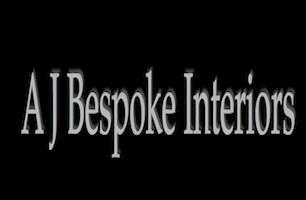 Welcome to A J Bespoke Interiors. I pride myself on producing the highest level of quality on all of my projects, large or small. I am a fully qualified NVQ level 3 carpenter and joiner with 23 years of experience. I combine cleanliness, politeness and honesty along with a very heartfelt work ethic and have been recommended many times. I work closely with clients to provide bespoke designed and tailored projects to ensure complete satisfaction at every stage. Although I am a classically trained carpenter, I am very versatile and possess a wide skill set. Often commissioned to take on the more unusual of projects. Take some time to look through my portfolio of photographs and please do not hesitate to get in touch if there is anything you wish to discuss. Free no obligation quotations or advice.